For more than four decades, the FLYING yawls are existing. 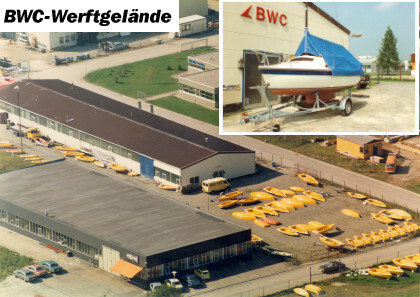 Under the original name of the shipyard "SÜDPLAST" the first FLYING boats appeared on market in 1963. Being confronted with the question, to build class boats or no racing yawls at all, the shipyard management decided, to do it their own way with their own designs. The well known yacht designer Heribert Streuer developed the FLYING yawls together with the shipyard crew. The concept, that is still being enhanced further till today: To build "usable multifunctional yawls", i.e. to build sailing yawls, that can be sailed sportily, however being uncomplicated to handle, easy to sail and apt as family-friendly touring boats. With this maxim, to present primarily safe, solid and family-friendly sailing yawls and comfortable cabin boats to a sailing enthusiastic public, the shipyard is able to keep up well for many years now. Several thousand FLYING yawls and FLYING-CRUISER were built since then and are sailing on international waters (even in Africa, Australia and the Bahamas). This success is not coincidental. During the construction process there is great importance attached to solid quality and thorough workmanship. 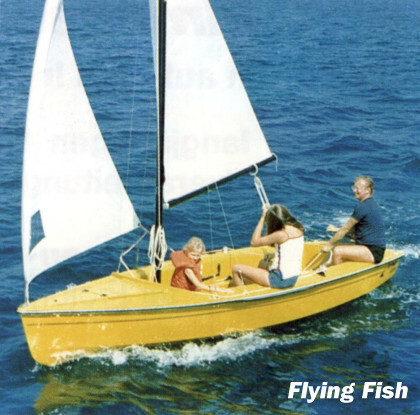 This applies to all boats, beginning with the budget-priced beginner boat FLYING MICRON 3, over the sought-after school boat FLYING FISH II, up to the cabin boat FLYING CRUISER FAMILY with 4 berths (two of them for children). All BWC boats are manufactured of glass-fibre reinforced plastic (GRP) with hand laying procedure. They are regularly foamed; built-in buoyancy devices make them unsinkable. The equipment of running and standing rigging is excellent and fits every demand of the sailer. The love for the functional detail is evident with the BWC sailing boats. 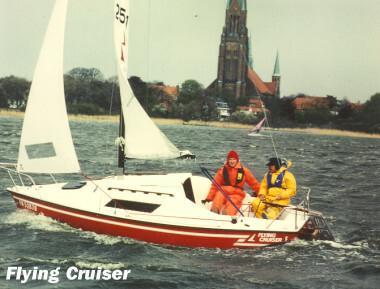 Original statement of BWC: Sailing should be fun - no matter, if it is with family or friends or really sporty single-handed or with foresheet man. "As well as" therefore is the motto of BWC.